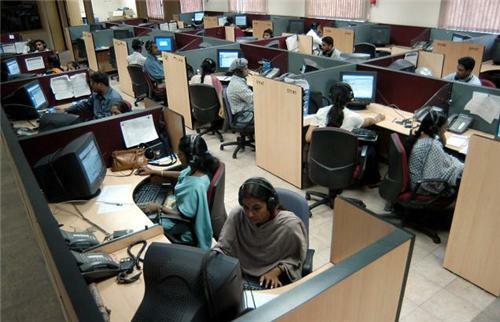 The BPO industry has been growing rapidly in Nashik day by day. Graduated and under graduated population in Nashik looking forward to be a part of the bright Business Process Outsourcing (BPO) industry here. Many of the young aspirants working in Nashik BPOs are enjoying their successful future. The fact is that they can live a prosperous life with good standard on the present salary from BPOs in Nashik. Several IT firms in the country are eyeing to extend their base in Nashik because of its proximity to Pune and Mumbai, low land area prices (as compared to other cities in Maharashtra), availability of abundant water supply, adequate skilled human resource and good infrastructure like electricity and roads. Find below the details of various BPOs in Nashik and its contact information. Hello , I'm searching a job in nashik . If there are vacancies so please contact or inform.